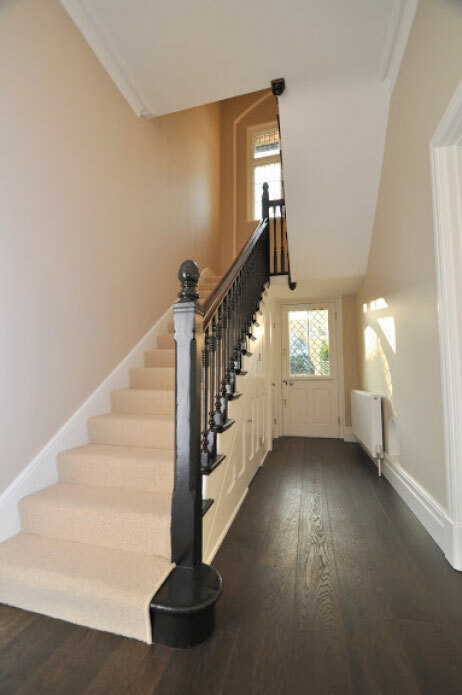 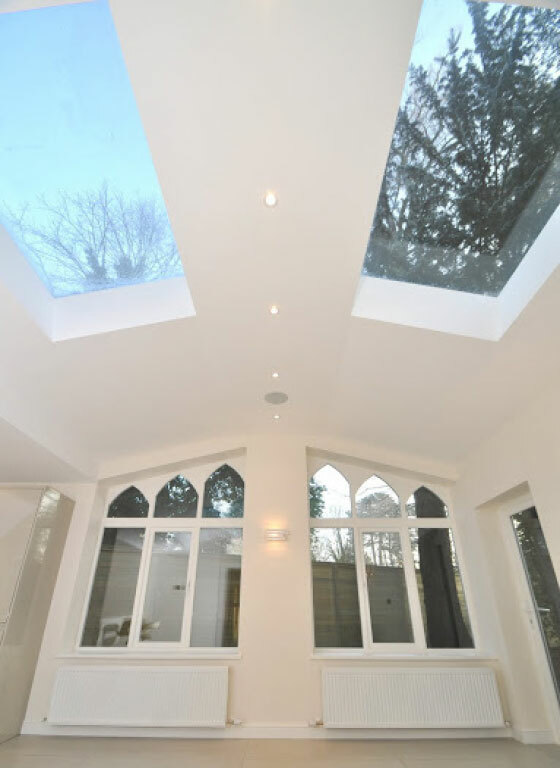 The refurbishment and extension of a Grade II Listed property. 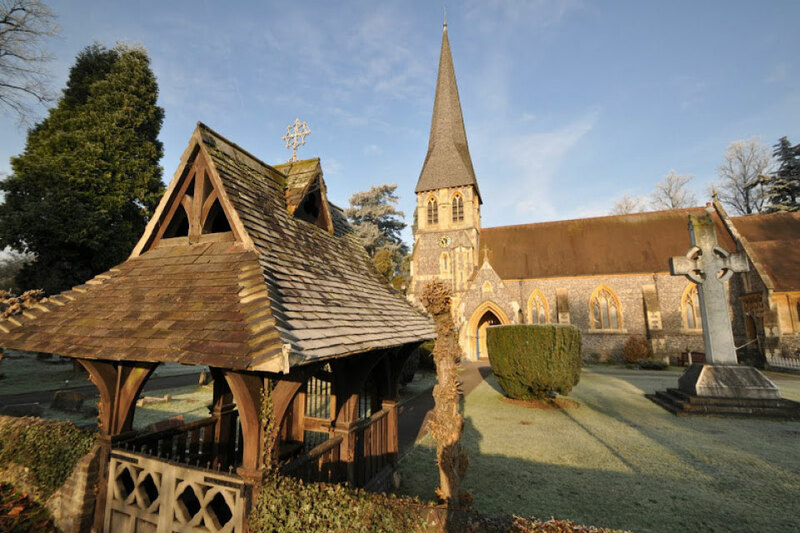 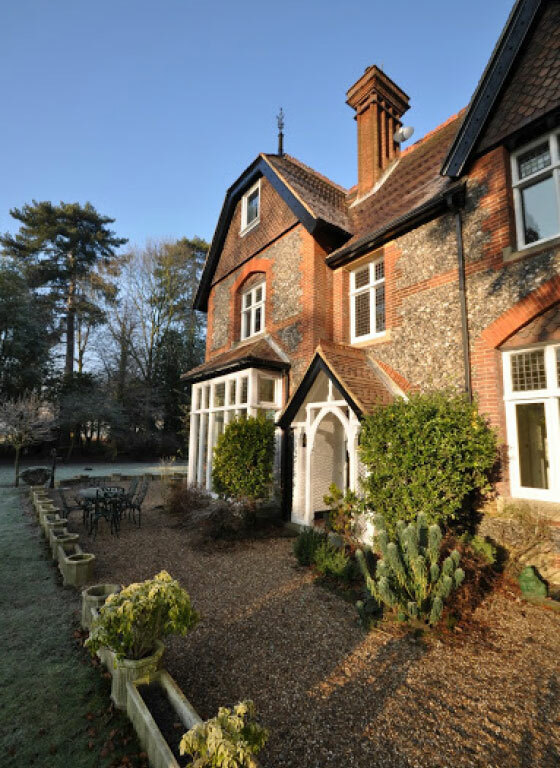 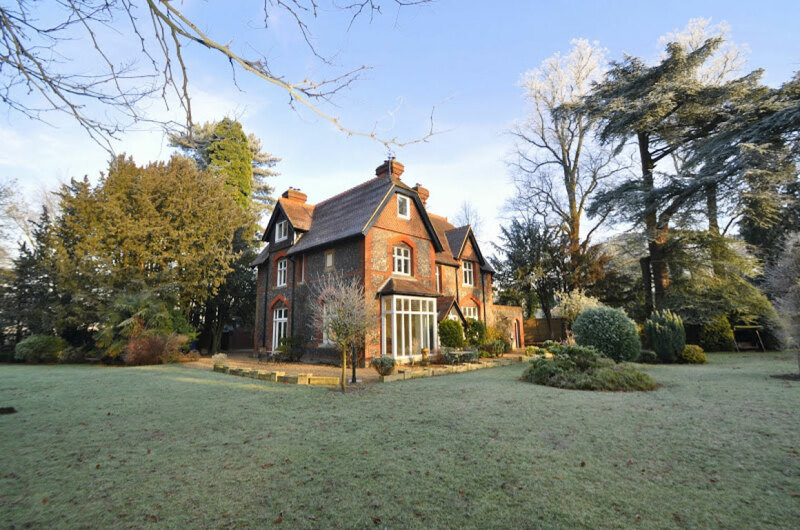 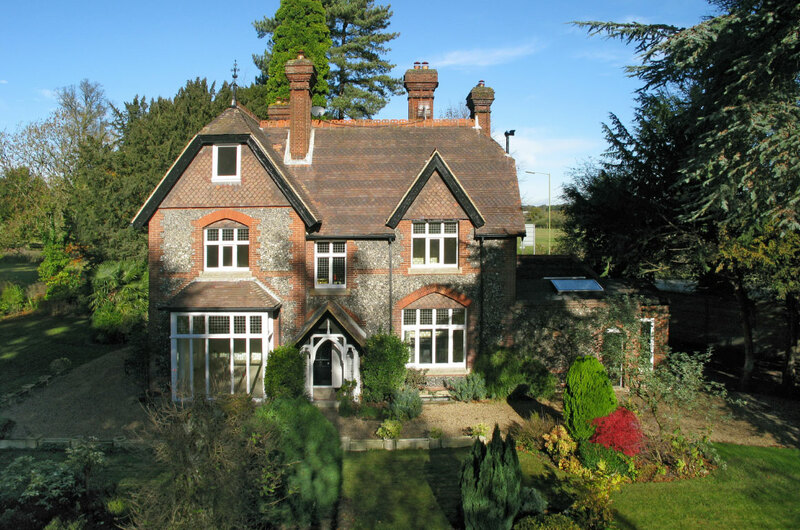 Originally built in 1864 as the Vicarage to the adjacent St Paul’s Church. 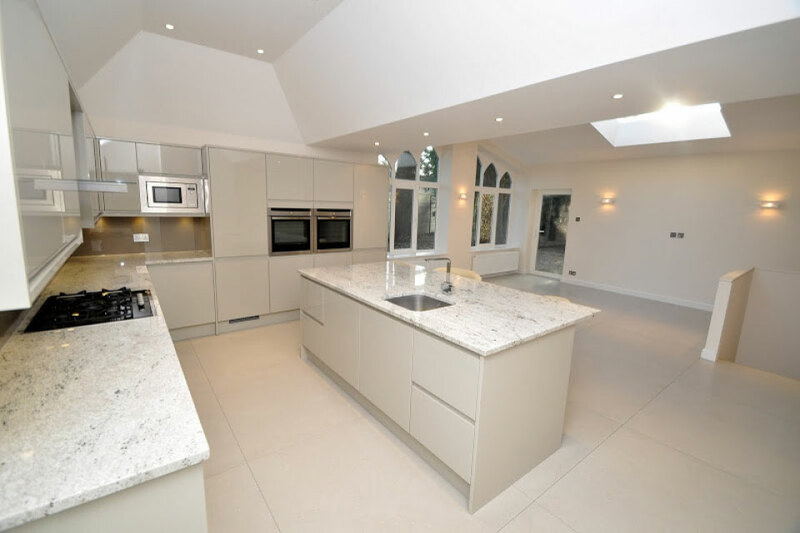 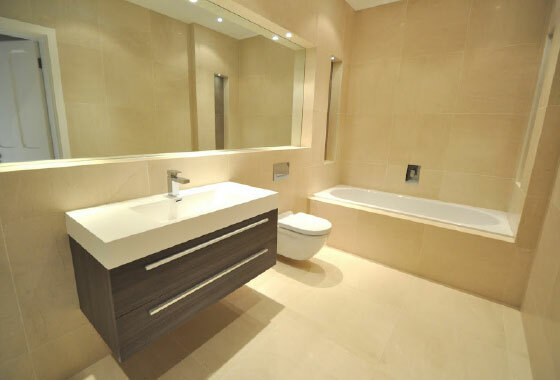 The property has been carefully refurbished to create a modern, family home, laid out over 4 floors and measuring 5,000sqft and includes the conversion of the original basement to create a gym, games room or you could even arrange for a home cinema installation and have your very own home theatre.